Industrial technology giant Rolls-Royce has identified electrification as “a pillar of the so-called Fourth Industrial Revolution”. Electrification is an exciting opportunity to shape the way we all live our lives, and a key element of our strategy at Rolls-Royce. It’s a bold, new frontier that’s beginning to change the way we work and the products we create. No electrical machine is 100pc efficient; a portion of this inefficiency manifests itself as heat. 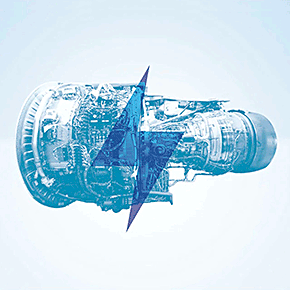 As Rolls-Royce looks to electrify its products, heat management will be a significant challenge, especially for aerospace. We want to hear your ideas on how we can reduce the waste heat and/or use it to enhance our product performance.